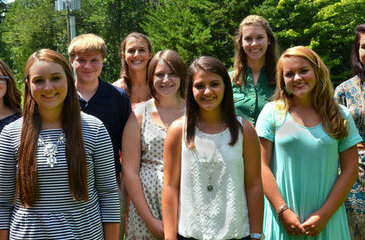 Nine local high school students have been named Patrick Henry Scholars, receiving full-tuition scholarships to Patrick Henry Community College in the fall. 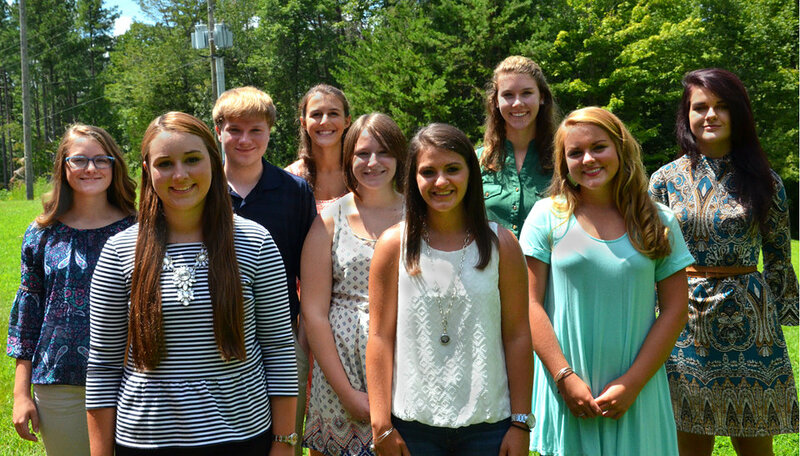 Recipients are Amanda Daniels and Breanna Ferguson of Ridgeway; Madison Foley of Fieldale; Kaleigh Griffith of Stuart; Kristin Harris of Spencer; Madison Martin of Martinsville; Jacob Sowder of Bassett; Kayla VanDyke of Ferrum; Katlyn Wilson of Axton. The scholarship, administered by the PHCC Foundation, is awarded to students graduating from high school. Students are selected by the Foundation’s Scholarship Committee for their academic and leadership potential, and must maintain a 3.2 GPA while at PHCC. Recipients are afforded a variety of events, activities, and services to create an intense and enriching college experience. Amanda Daniels, daughter of Angel and Kenneth Daniels, graduated from Magna Vista High School with a 3.36 GPA. 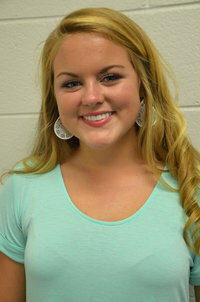 She was involved with the French Club, show choir, JV softball team, and Future Business Leaders of America (FBLA). She volunteers at her local church where she is a youth group leader and participates in the drama team, Last Day Generation Band, and music department. 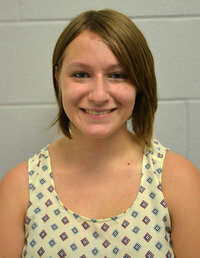 She plans to enroll in the general studies program at PHCC and transfer to a four-year institution. Breanna Ferguson, daughter of Amy and Randy Ferguson, graduated from Bassett High School with a 4.21 GPA. She was a member of the Student Council Association, National Honor Society, Beta Club, and National Art Honor Society. 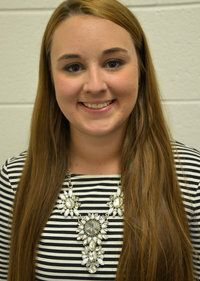 She also served as the 4-H reporter, youth council president, camp counselor, and president and co-chair of the Piedmont Arts Teen Arts Council. Ferguson plans to transfer to a four-year institution after PHCC to pursue her education in the teaching field. Madison Foley, daughter of Susan and Timothy Foley, graduated from Bassett High School with a 4.18 GPA. She was a member of the Beta Club, Art Club, National Art Honor Society, History Scholastic Competition of Academic Excellence League (SCAEL) Team, and is now a member of the PHCC Phi Theta Kappa Honor Society. Her volunteer work includes assisting at dance camps, the church free market, special needs Easter egg hunt, and the Fieldale Heritage Festival. She plans to obtain her associate degree in nursing from PHCC, allowing her to obtain her bachelor’s and master’s degrees in hopes to one day being a nurse practitioner. 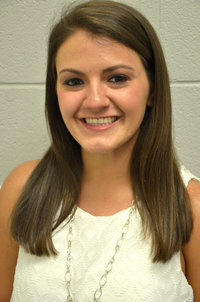 Kaleigh Griffith, daughter of Tonya Hall and Tally Griffith, graduated from Patrick County High School with a 3.75 GPA. 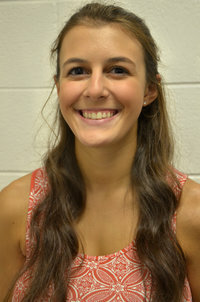 She was involved in basketball, volleyball, and secretary of the Health Occupations Students of America (HOSA) Club. 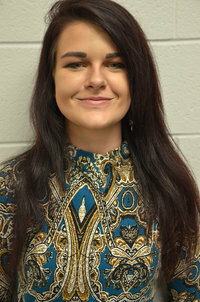 While at PCHS, she acquired her Certified Nursing Assistants (CNA) license, which has assisted her in gaining employment at Blue Ridge Therapy Connection. She plans on receiving her RN license through the nursing program at PHCC and furthering her education and career at a four-year institution to become a pediatric nurse practitioner. Kristin Harris, daughter of Elizabeth and Mark Harris, graduated from Patrick County High School with a 3.28 GPA. She was involved in basketball, volleyball, secretary of the Future Farmers of America Club, and winner of the cosmetology competition. 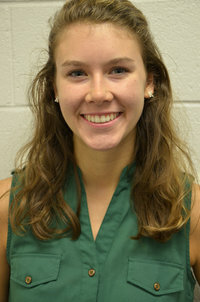 She has volunteered at the Landmark Center Nursing Home and coached for the Patrick County Recreation Department. Harris plans to enroll in the general studies program at PHCC and transfer to an institution where she can become a physical therapist assistant. Madison Martin, daughter of Melissa and William Martin Jr., graduated from Bassett High School with a 3.83 GPA. She was an active member in the National Honor Society, Beta Club, Kick-Off Mentor Program, and Interact Club. She was also a member of the varsity softball team, varsity swim team, and CHILL Youth Coalition. Her volunteer work includes the Community Meal, Children’s Church, and youth group at Chatham Heights Baptist Church. She also volunteers with Dyers Store Fire Department, the Spencer-Penn Center, softball camp, and United Way. She plans to study elementary education at PHCC on her journey to becoming a teacher. Jacob Sowder, son of Angela and Darrell Sowder, graduated from Bassett High School with a 3.8 GPA. He was a five-time academic letter recipient and an honor graduate. 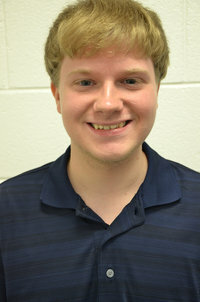 He assisted with tutoring classmates and other students within the high school. He plans to enroll in the general studies program at PHCC and transfer in order to pursue a Doctorate degree and become a clinical psychologist. Kayla VanDyke, daughter of Lorraine Shively and Chadwick VanDyke, graduated from Franklin County High School with a 3.55 GPA. She was an active member of the Future Business Leaders of America Club, Gay/Straight Alliance, and the Eagle newspaper. While a part of the Eagle newspaper, it won first-place for the Virginia High School League and first-place national awards from the American Scholastic Press Association. She plans to finish her general studies degree at PHCC before transferring to a four-year institution to obtain a degree in literature or creative writing. Katlyn Wilson, daughter of Sharon and Malcom Wilson, graduated from Magna Vista High School with a 4.13 GPA. 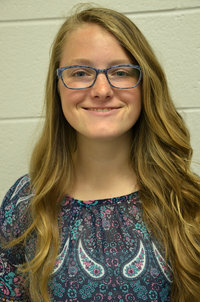 She was an active member of the Beta Club, French Club, and Future Farmers of America Club where she won the FFA Individual State Essay Contest. She was the recipient of the Academic Excellence Award. Some of her volunteer work includes United Way Smart Beginnings, Comcast Cares, SPCA Martinsville and Henry County, Drewry Mason Elementary School, and Mt. Olivet Elementary School. She plans to study psychology and sociology at PHCC and transfer to a four-year institution to become a psychologist or a life coach. Scholarship applications for the 2017/2018 PH Scholars will open on February 1, 2017 and close on March 31, 2017.